One microblading session at Golden Touch MediSpa in Toronto. Do you have sparse, barely-there brows? 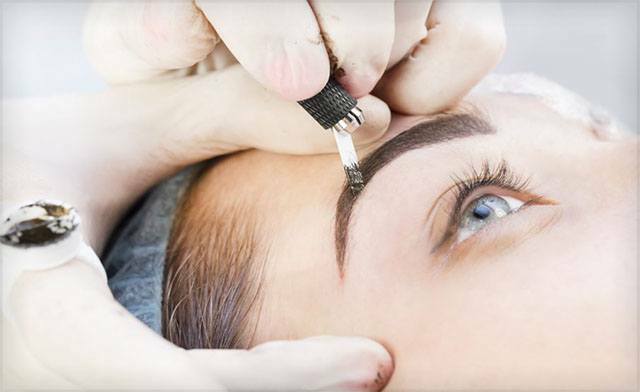 Microblading is a semi-permanent solution for fuller looking eyebrows!